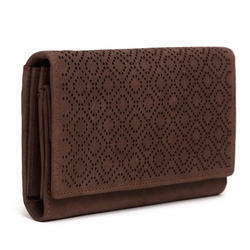 Pioneers in the industry, we offer red women wallet, women wallet, leather women wallet, stylish women wallet and black women wallets from India. 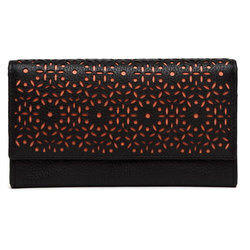 We are offering a wide range of Red Women Wallet. 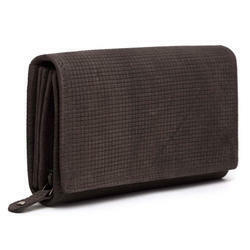 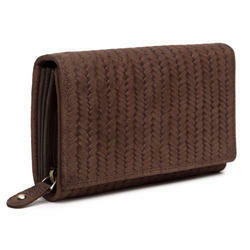 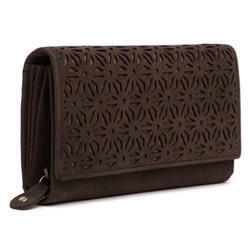 We are offering a wide range of Women Wallet. 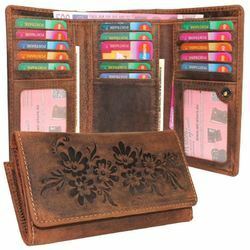 We are offering a wide range of Leather Women Wallet. 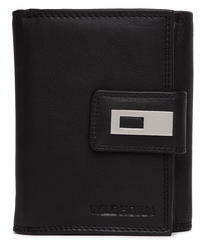 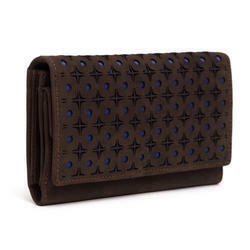 We are offering a wide range of Stylish Women Wallet. 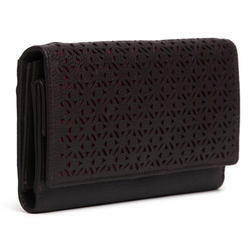 We are offering a wide range of Black Women Wallets.